10 Gorgeous Sarees For The *Desi Diva* In You! If you’ve always loved wearing sarees but haven’t found one that’s easy to wear and style, put your worries aside and check this list out. 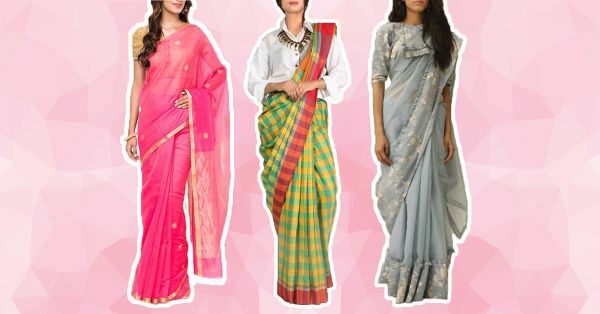 From fresh new styles of wearing sarees, wearing them in unconventional drapes to trying new silhouettes… Here are 10 sarees your wardrobe needs now! What’s better than a saree that's also a pair of palazzos? Looks like the basic saree just got a makeover! Coming from Sonam and Rhea Kapoor, we know this is something every girl can wear! Florals are a classic that are here to stay. This dainty piece will look stunning when paired with minimal earrings and hand charms! Stripes are all the rage this season. 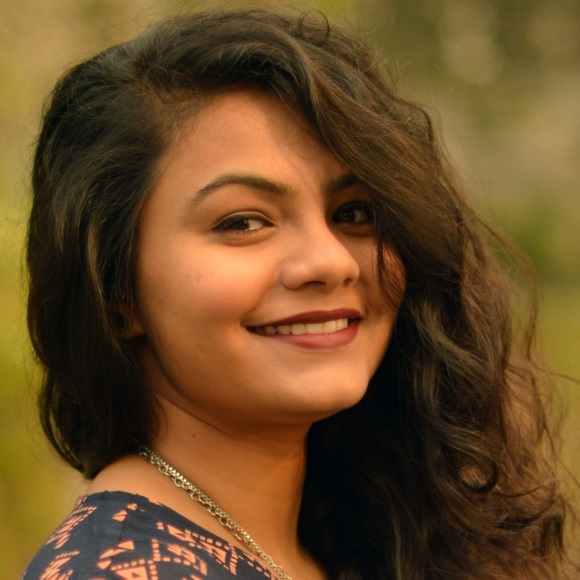 If you thought they can't be fused in Indian wear, this is the piece you’ve got to try! Beige is a such a versatile colour that anyone can pull it off. This printed saree creates the perfect contrast of colours we can’t get enough of! Polka dots are a classic trend that are never going out of style. This sleeveless flared hem blouse, paired with a bright yellow saree, is contemporary chic! Pair it with high heels and drape the pallu around your neck like a scarf, for a vintage vibe. We never thought Indian manuscripts could make for such an interesting print. This saree is the one staple you need to give your closet a fresh new change! Thought Indian handloom sarees could never look interesting? Have a look at this checked woven yellow and green gamcha saree from West Bengal to bust all those myths! We love it! Blue is a really soothing hue and it’s in trend this season too! Experiment with this saree by draping it in a dhoti style to make a statement. A bright pink pop saree is all the colour flush you need! Pair it with a denim shirt and chunky jewellery for a fail-safe fusion wear look. Pastel powder blues are the ‘IT’ colours of the season and this understated, minimal saree will look every bit amazing when you pair it with some oxidised silver jewellery!